#SCM16: AKI Following TAVR: Which Approach Is Better? #SCM16: Do We Really Need a Renal Sonogram for All Cases of AKI? 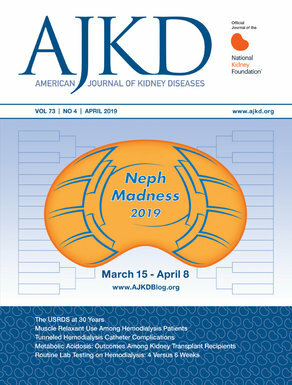 AKI Biomarkers vs the Urinalysis: Have We Found the Kidney Troponin?